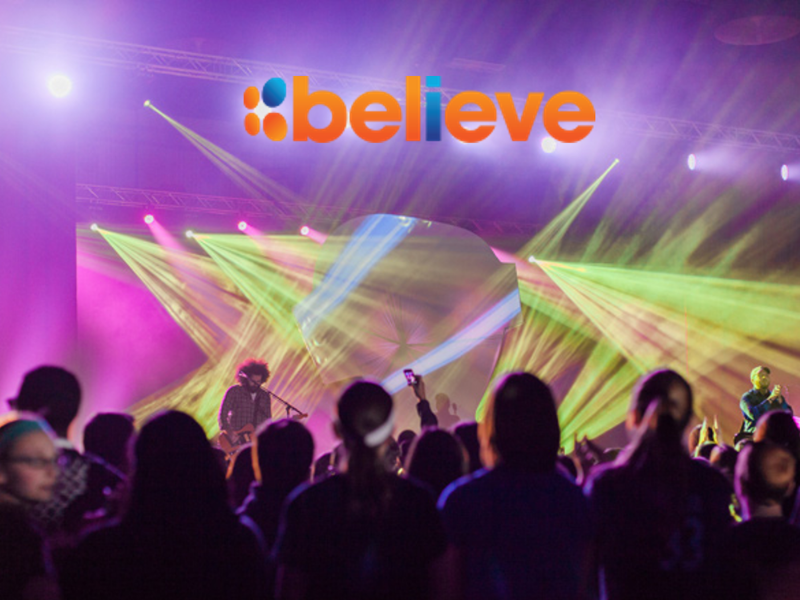 Believe is a high energy, engaging weekend for junior high students. We encourage all of our junior high students to come, enjoy and be a part of this event. Early registration is due by February 1 | $70. Regular registration is due by February 15 | $80.